Technology vector image of a modern smart phone. iPhone 3G or 3G S manufactured by Apple. Shiny device with dark screen, realistic metal frame around the display. 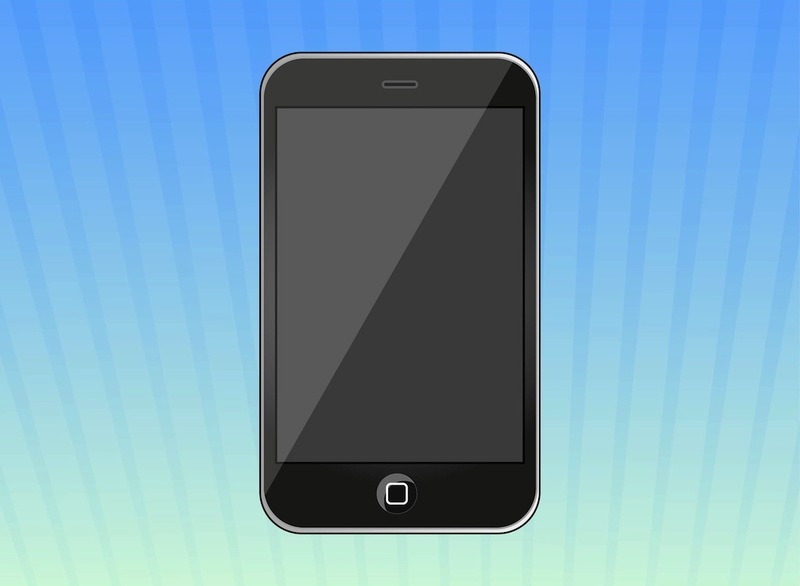 Free vector graphics to use in telephones, communication, mobile devices, popular smartphones and Apple devices designs. Tags: Device, Gadget, Iphone 3G S, Mobile, Phone, Smartphone, Technology.